Why it matters: It seems that as long as there has been email, there have been email scammers. Even today, people are taken in by these fraudsters, but authorities are fighting back. The US Justice Department has announced the arrest of 74 people, 42 in the US and 29 in Nigeria, for being involved in “business email compromise” (BEC) schemes. “Operation Wire Wire,” a coordinated effort by Interpol, national police forces, and US agencies including the FBI, DoJ, Homeland Security, Treasury Department, Secret Service, and the Postal Inspection Service, was conducted over a six-month period. In addition to the arrests, it resulted in the seizure of nearly $2.4 million, and the recovery of approximately $14 million in fraudulent wire transfers. BEC schemes usually involve scammers targeting victims who have access to their employers' accounts, or businesses that perform regular wire transfers. The criminals will trick people into transferring money, typically by impersonating a colleague or business partner after obtaining access to that person’s email account. 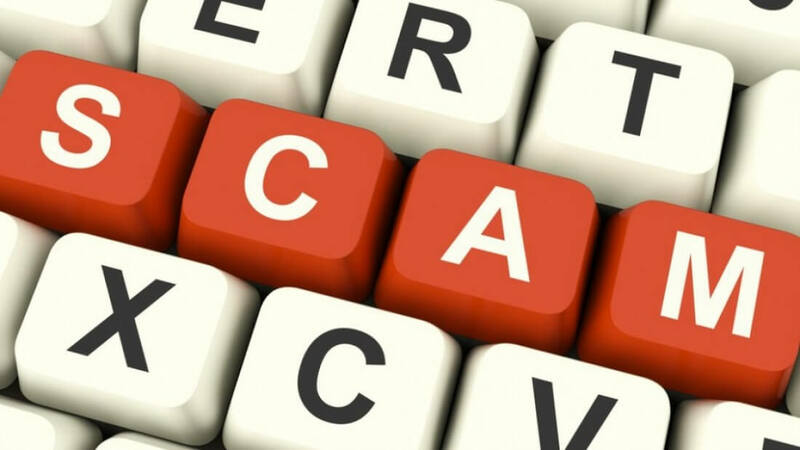 Other individuals fell victim to classic romance and lottery scams, and on some occasions, the perpetrators asked for sensitive information, such as tax records, instead of cash. One case saw two Nigerians living in Dallas posing as a property seller and requesting a $246,000 wire transfer from a real estate attorney. The arrests took place in the US, Nigeria, Canada, Mauritius, and Poland. Some of those arrested were working as part of larger criminal organizations, while others acted alone. "This operation demonstrates the FBI's commitment to disrupt and dismantle criminal enterprises that target American citizens and their businesses," said FBI Director Christopher Wray.